The time for the big game is finally here and we are so excited! While we don’t have a large gathering over, we do invite a few friends and family over for the event. Before they arrive, I am always busily preparing snacks for the event. This month, Degusta Box helped me out with a game day themed box of goodies! From pretzels and dips to sweet treats and sauces, it totally worked in my favor! February Degusta Box Scores A Field Goal! 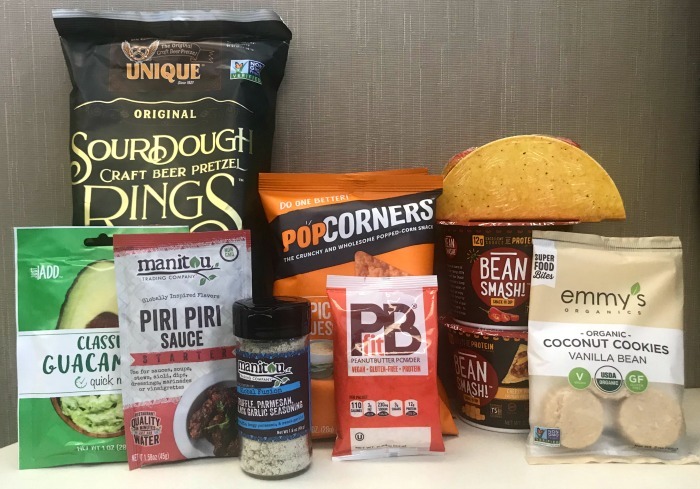 With yummy spicy sauces for the main dishes and sourdough pretzels, dips, and sweet treats for the snacks, Degusta Box scored a field goal for party supplies this month! Ready to see what they are? Let’s go! And, then – may the best team win! 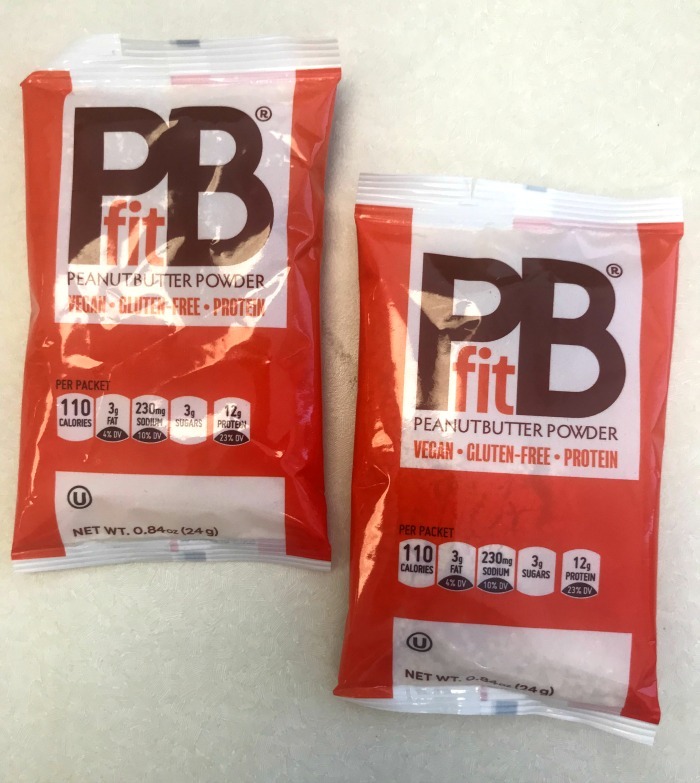 PBfit is everything you love about peanut butter, made better! It is made with whole-roasted peanuts which are pressed to perfection which means it contains up to 90% less fat than traditional peanut butter, and about 1/3 the calories. You will love the delicious PBfit in smoothies, shakes, baking and more! It is perfect for making game day snacks! 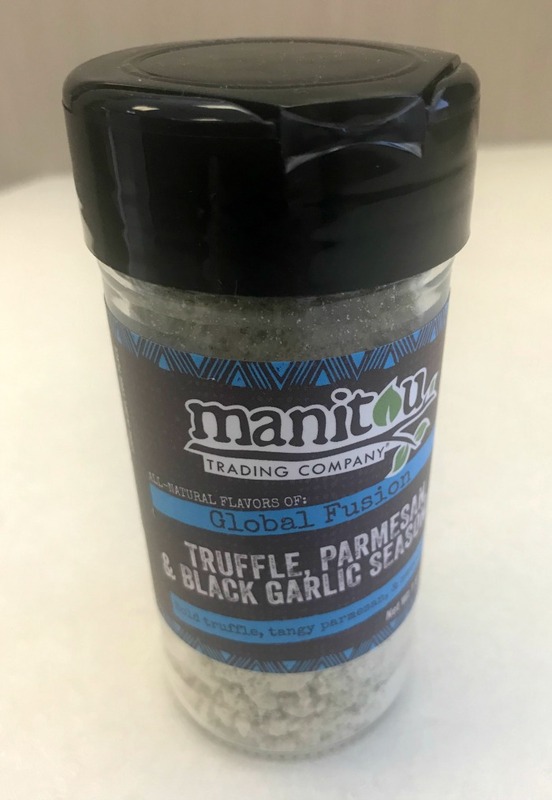 Truffle, Parmesan & Black Seasoning from Manitou Trading Company is a delicious combination of unami-rich flavors of truffles, black garlic and Parmesan cheese in a convenient, easy-to-use powder. Use it to sprinkle over popcorn or toss it with freshly fried or roasted potatoes. It’s also delicious when used to crust meats or seafood before grilling and it adds a richness to risotto or pasta dishes. 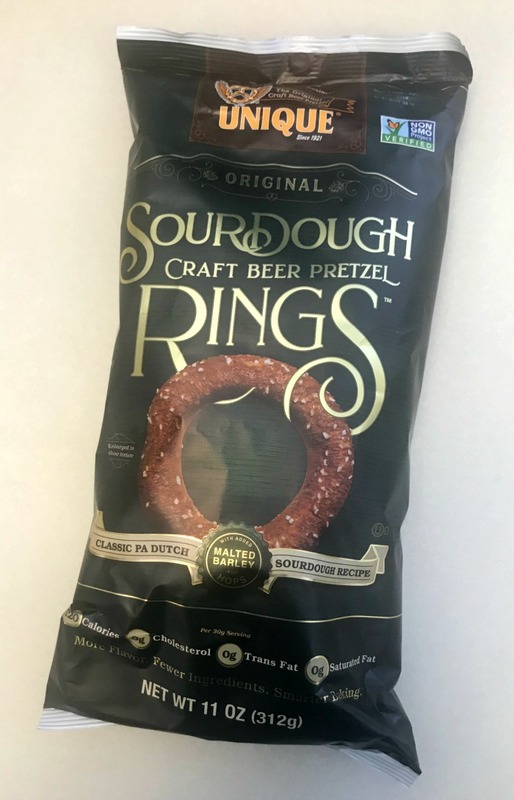 You can’t go wrong with the delicious Sourdough Craft Beer Pretzel Rings! These high-quality pretzels are made by adding real malted barley and a dash of hops. They are the perfect snack or addition to your party foods! 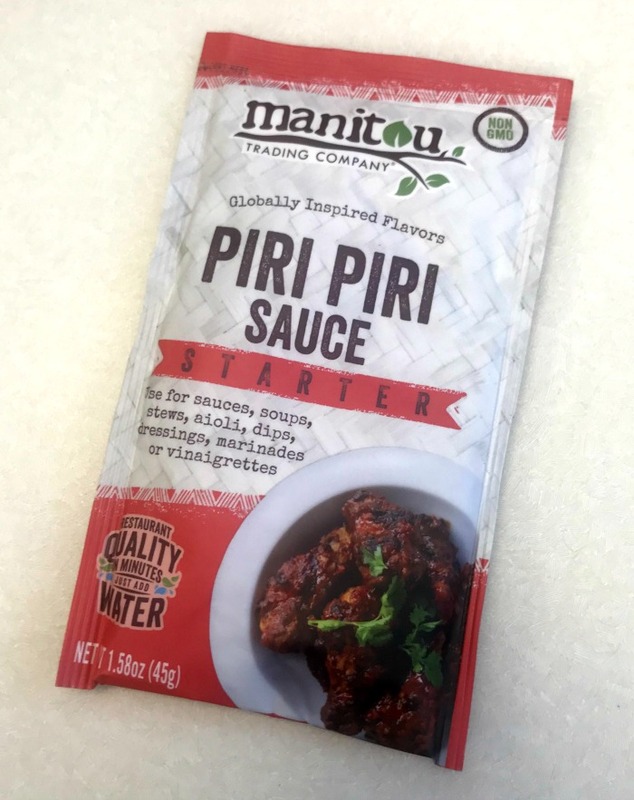 Spice up your dishes with Piri Piri sauce from Manitou Trading Company! The Piri Piri, Swahili for “pepper pepper,” speaks to this Portuguese classic’s African influence. This tasty sauce makes a zesty marinade for grilled or baked poultry and it is a delicious ingredient for pizza or pasta sauces, dressings, aioli, soups, stews, and more. 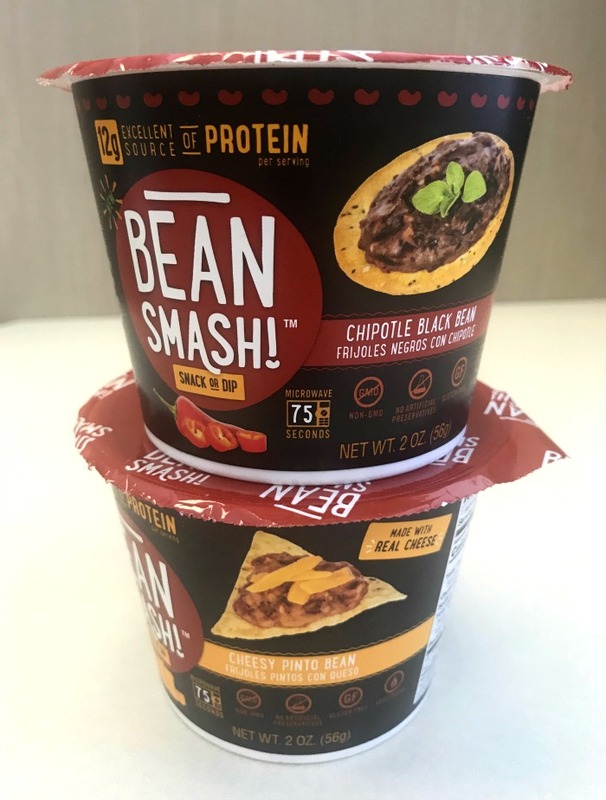 Everyone loves a good bean dip and you can’t deny that BeanSmash is amazing! It is a warm and tasty bean dip or snack that is available in four great flavors. Each cup of BeanSmash contains at least 10 grams of protein! It is also gluten-free, vegetarian and non-GMO. You will love how easy it is to prepare. Just add water, heat and eat! Guacamole is another must-have dip for parties and celebrations. 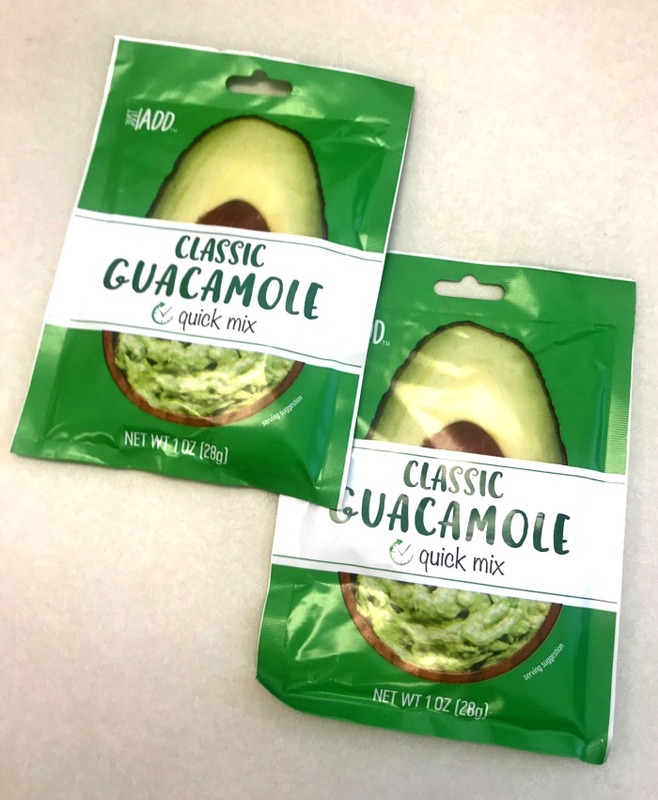 Just Add’s Classic Guacamole Quick Mix makes it easy to get the perfect guacamole, every time – in just minutes. Just mix with 2 avocados, and you’re ready to party. 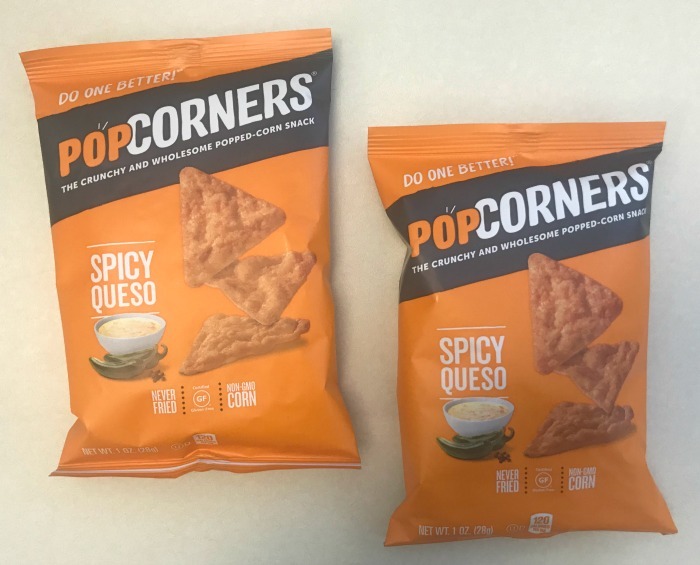 PopCorners is a favorite of mine and now they have amped up the heat with their tex-mex classic and it’s chef-inspired medley of red and black peppercorns! The red ones are especially rare and bring intense heat to every bit. Looking for a fun and tasty twist on the taco? The Raindrops Candy Taco is sure to be a favorite at your next party or as a snack. 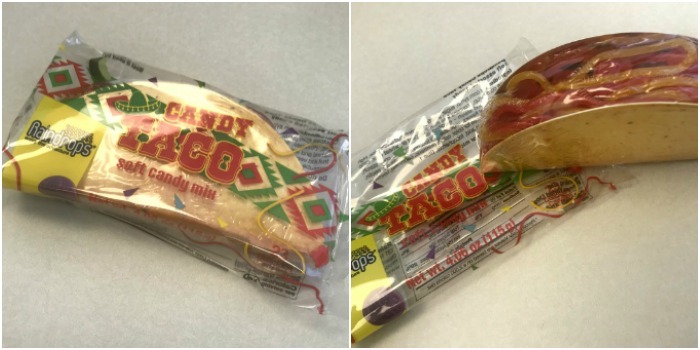 It is made from Raindrops delicious tasting candies, making it a one-of-a-kind taco! Nothing beats having a yummy cookie with a hot cup of coffee. 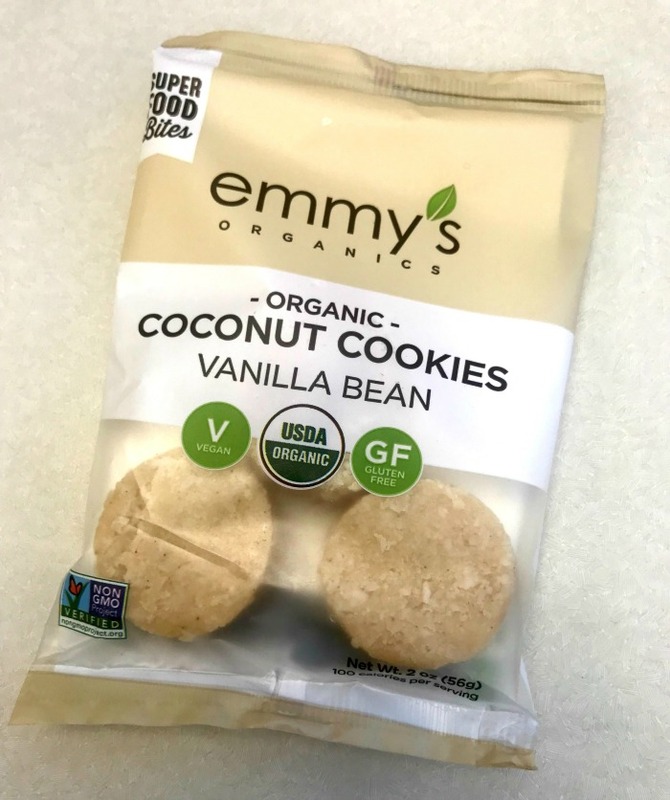 These Coconut Cookies with Vanilla Bean from Emmy’s Organics are simple, not basic cookies. The combination of smooth vanilla and freshly ground almonds are a perfect pair for your daily hot beverage. You know I love my monthly Degusta Box! This month, I was pleasantly surprised when right in the middle of preparing game day snacks I opened my box to find the perfect snacks and ingredients! All of them were spot on for my get-together! Their game time theme this month was timely and on point with its delicious contents! I love trying all the new products each month and am enjoying the value I get from my Degusta Box! I get to try new products and decide if I like them or not BEFORE purchasing at the store! Are you ready to Sign Up for a Degusta Box Subscription? Sign up for a monthly subscription with Degusta Box for only $19.99, which includes delivery. Receive your Degusta Box every month filled with goodies (10-15 surprise products, many new to the market)! And, at this price, it is much less than you would pay in stores! It is a great value and a great way to try before you buy! If you decide it isn’t for you, that’s alright too! There is no commitment necessary. To cancel, just let them know before the 15th of the month. So, what are you waiting for? Go ahead and give Degusta Box a try today! This box is loaded with great things it would be awesome to have this for gameday.